Hardik Pandya, who was ruled out of the T20 and the ongoing ODI series against Australia due to 'lower back stiffness', resumed training, on Tuesday, at the pre-season camp of three-time Indian Premier League champions Mumbai Indians. 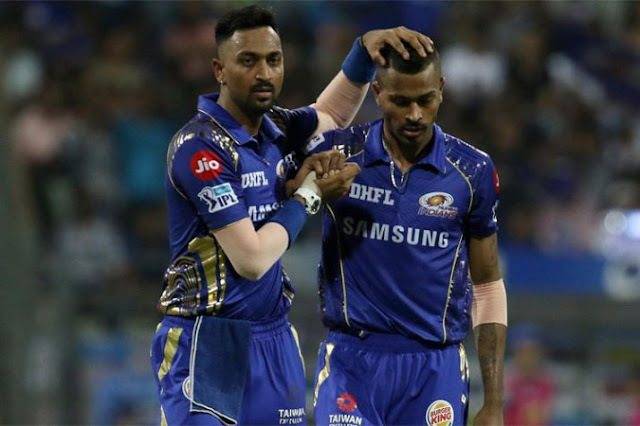 The seam bowling all-rounder along with his T20 specialist elder brother Krunal joined the Mumbai Indians camp at the Reliance Corporate Park cricket ground in Ghansoli, a senior franchise official said. Hardik possibly would have played a few matches of the Mushtaq Ali T20 had Baroda qualified for the Super League.